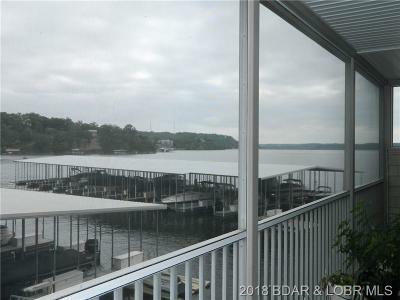 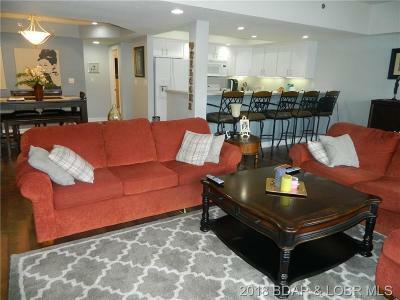 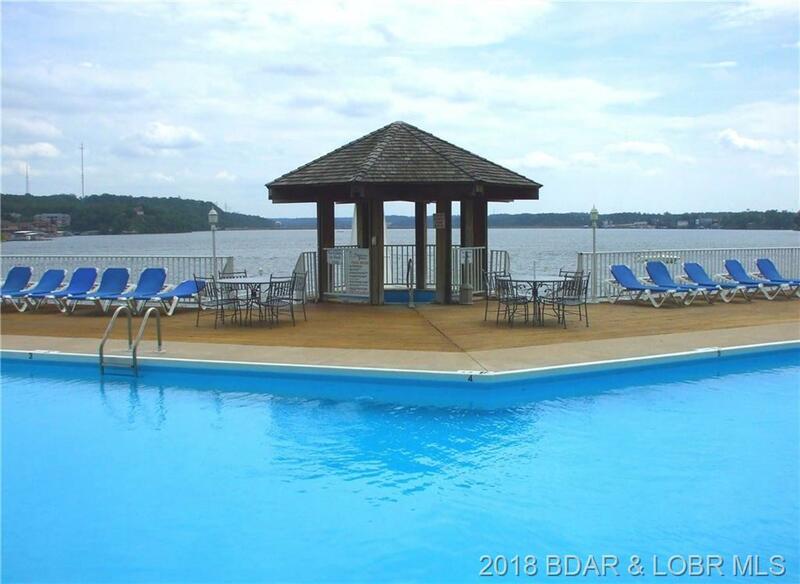 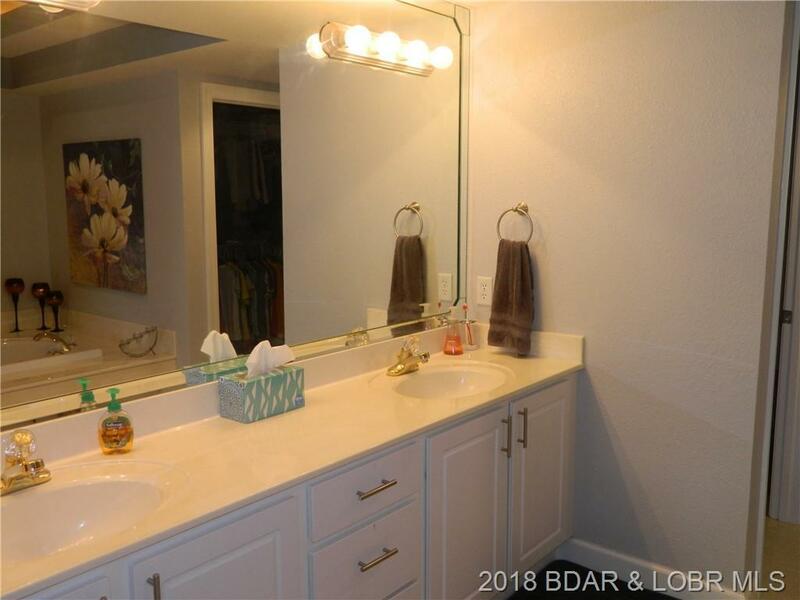 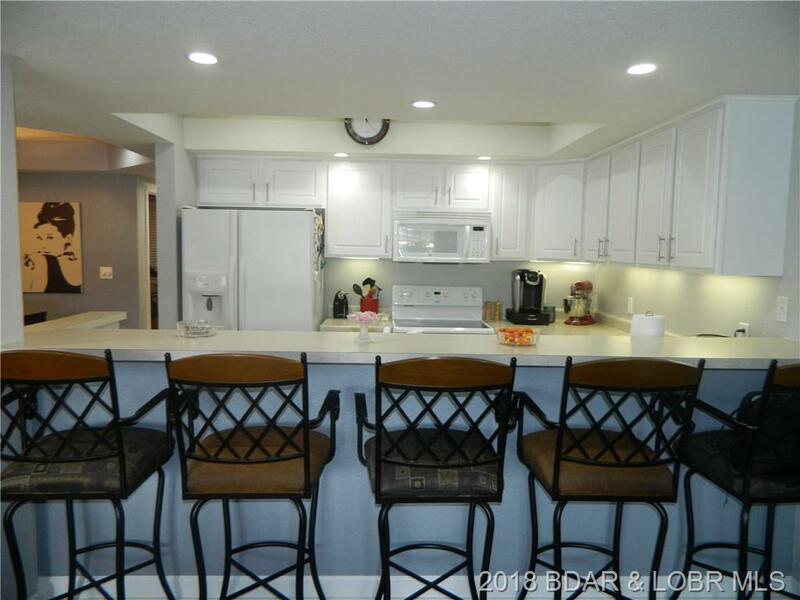 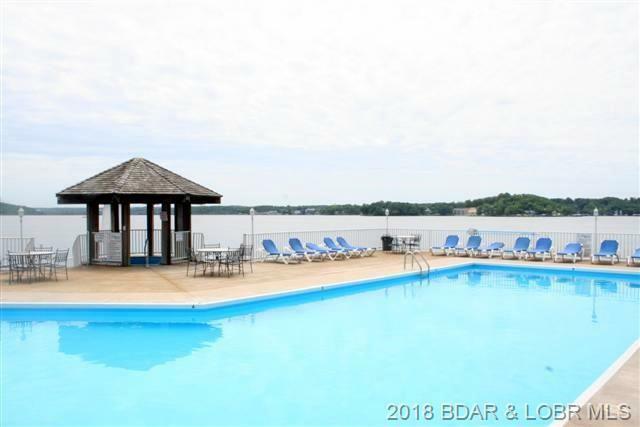 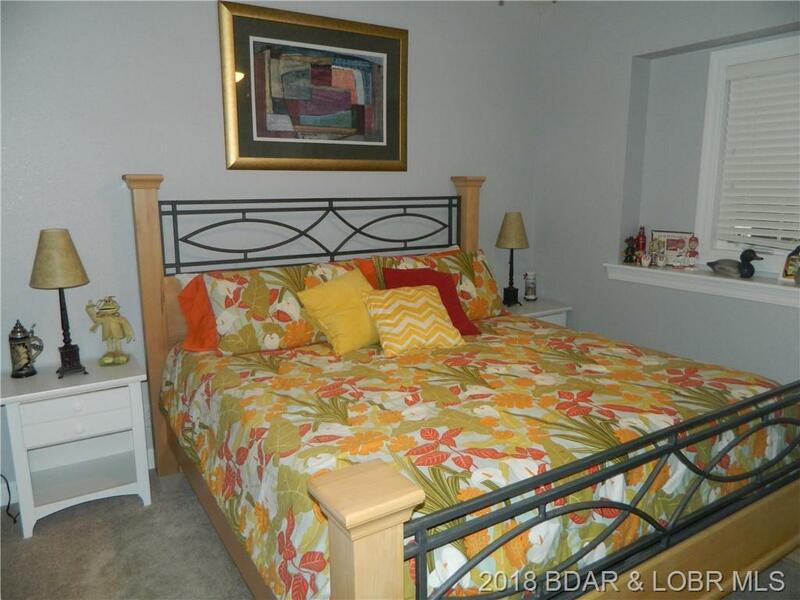 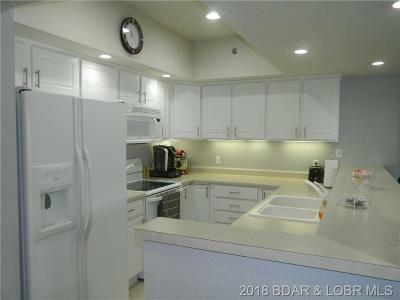 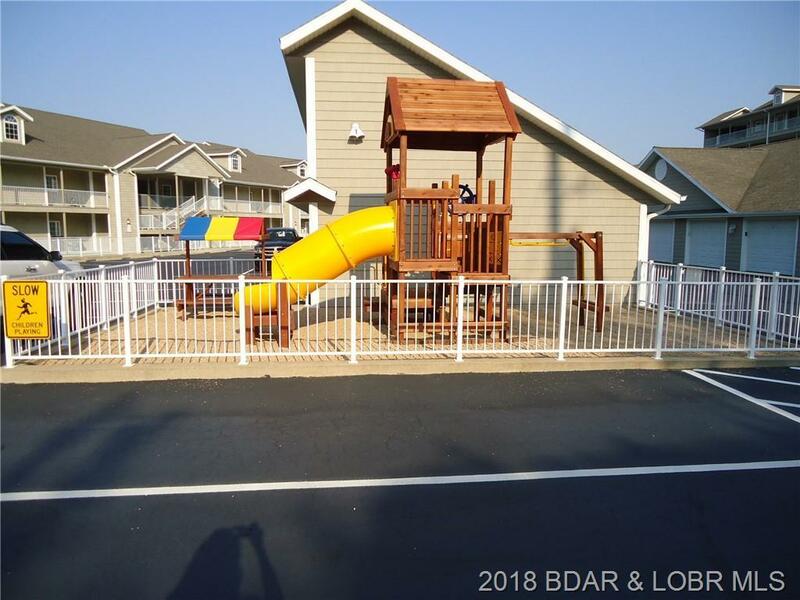 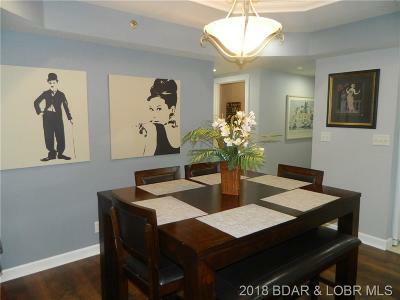 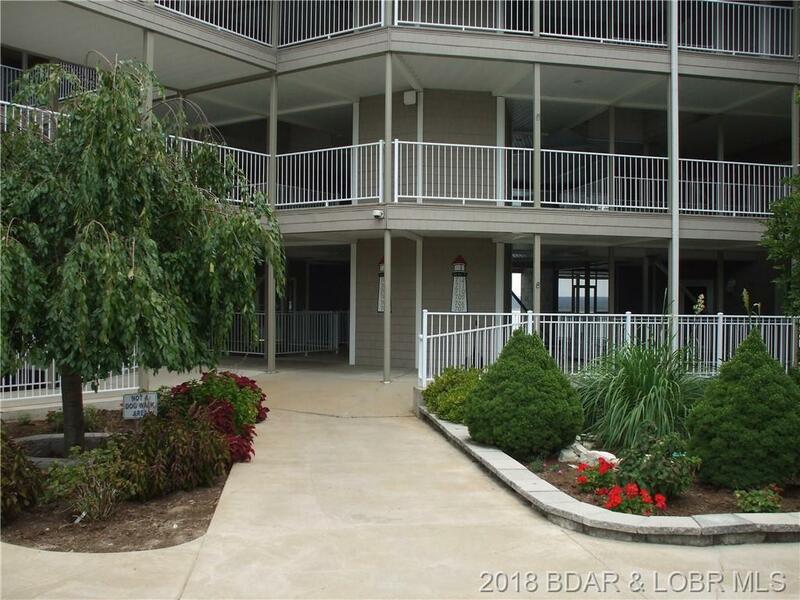 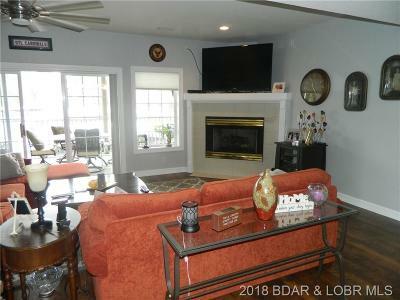 Come check out this 3 bedroom, 3 bath unit at Lighthouse Pointe. 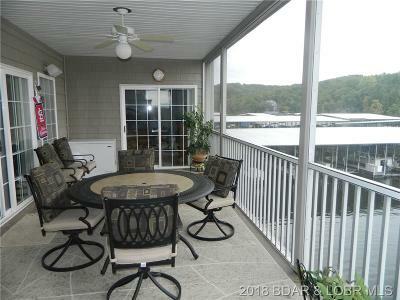 Cove location with a main channel view to enjoy from your large screened deck. Has new hardwood floors and is freshly painted, open kitchen w/Kenmore appliances, dining and living room area with gas fireplace. 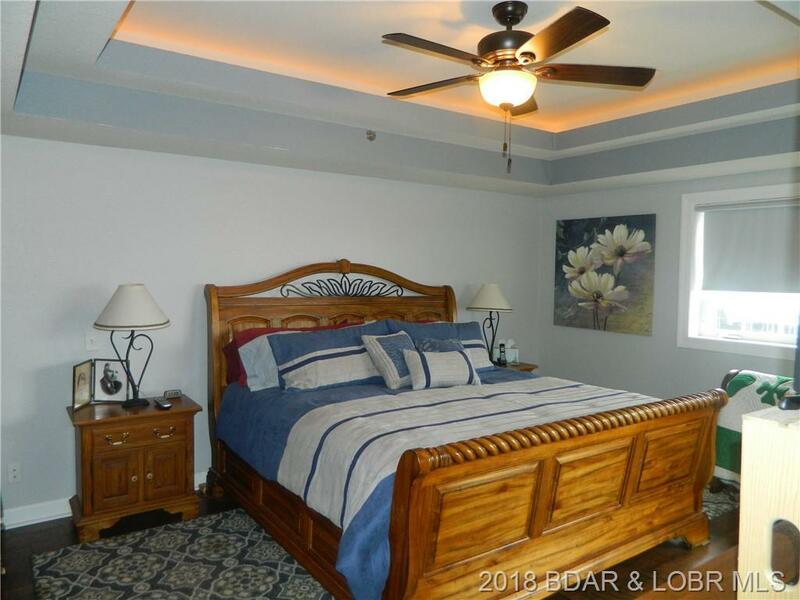 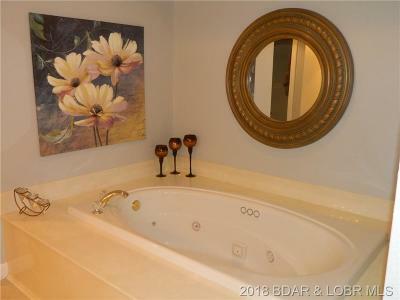 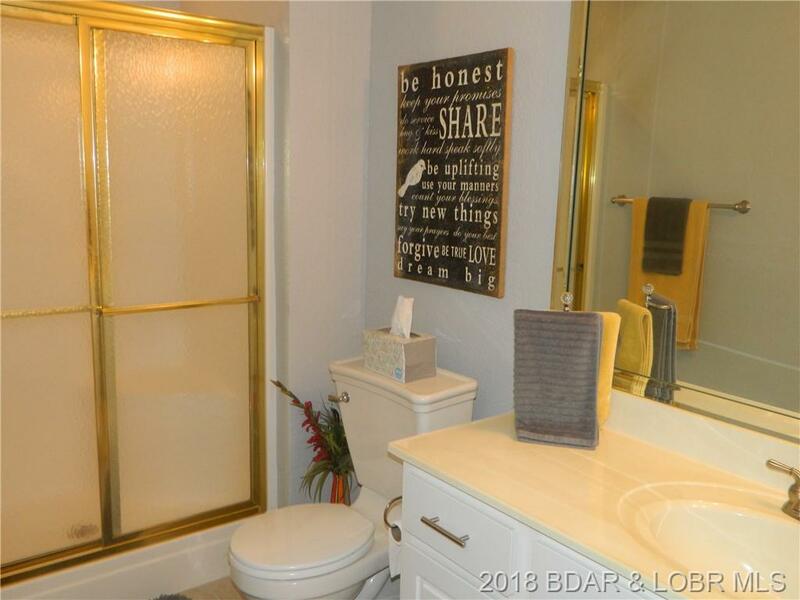 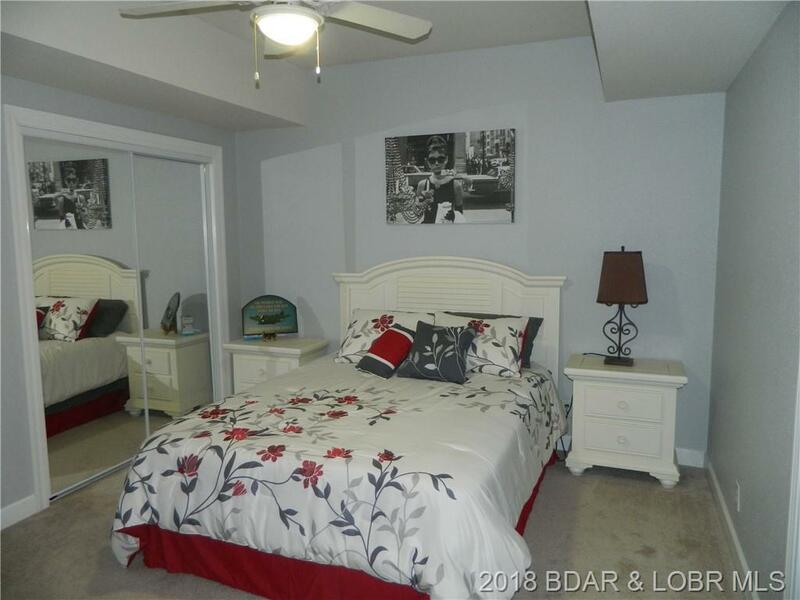 Master Suite has a jetted tub, walk-in closet, shower and dual sinks. 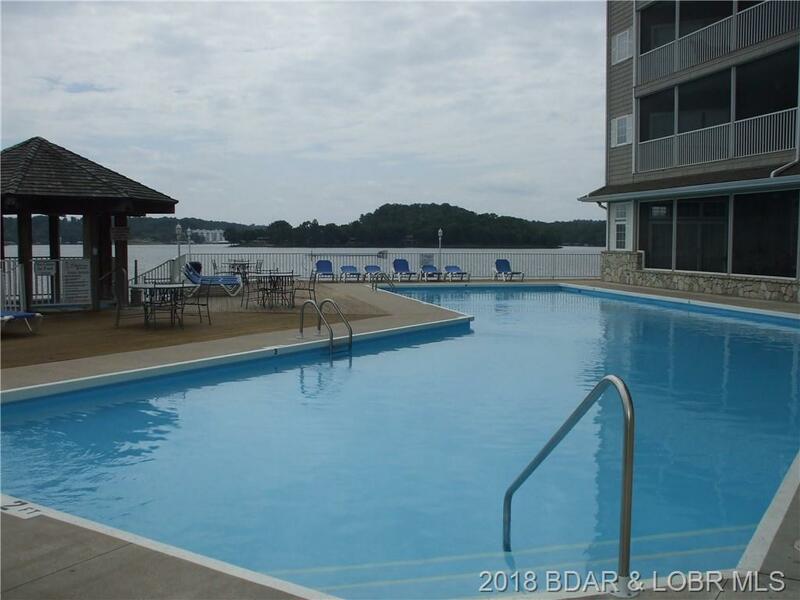 Use the elevator to this unit with easy access to the pool with no steps. 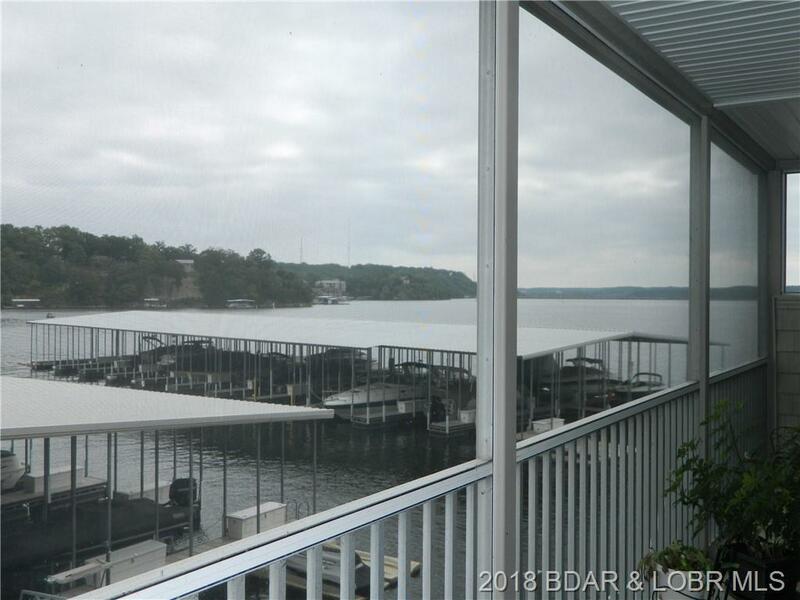 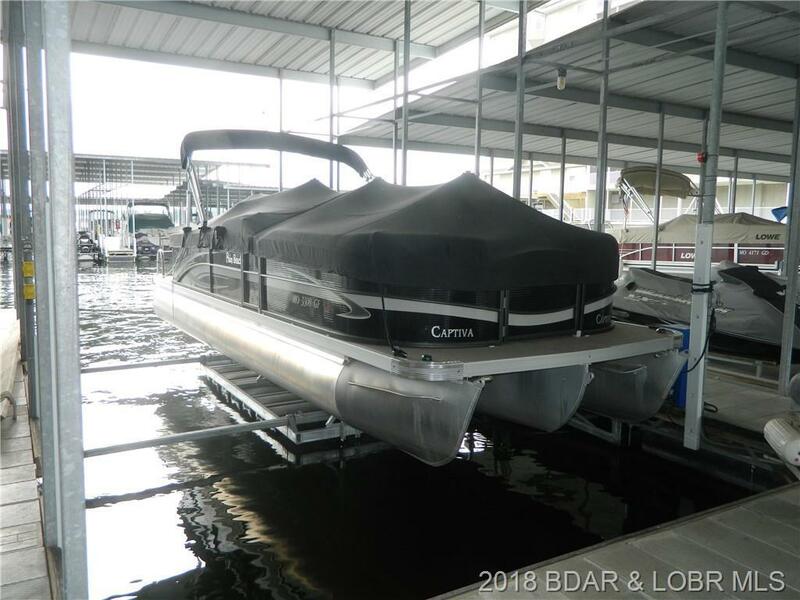 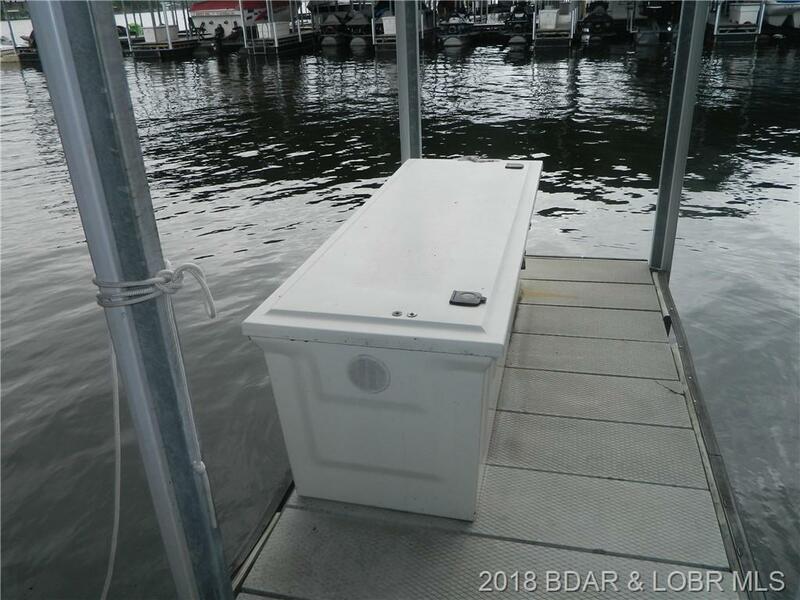 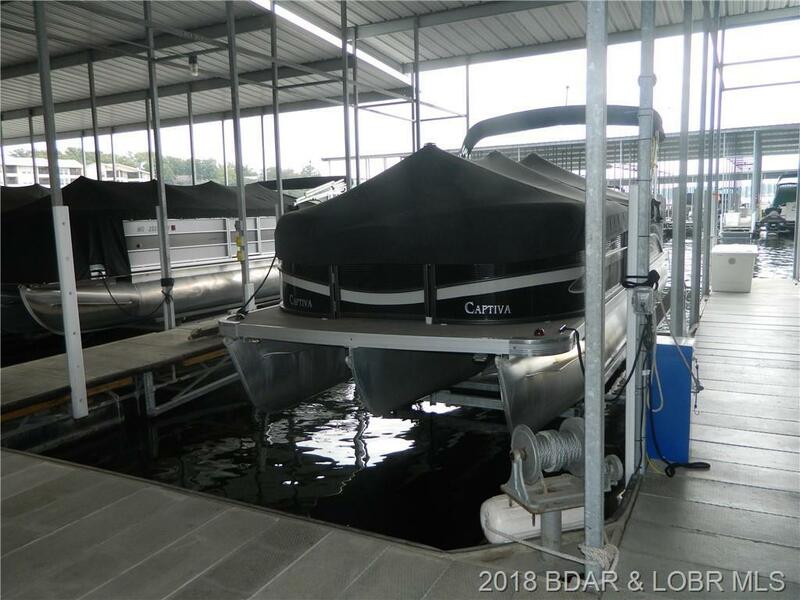 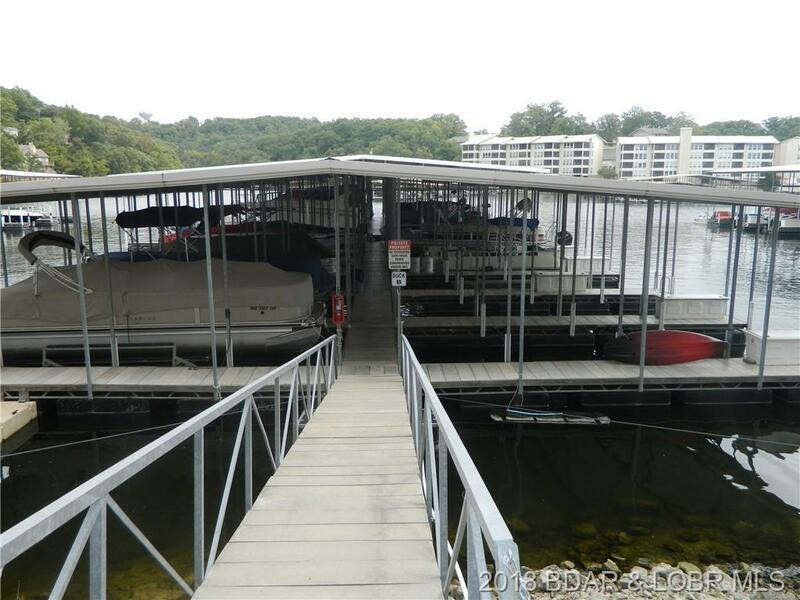 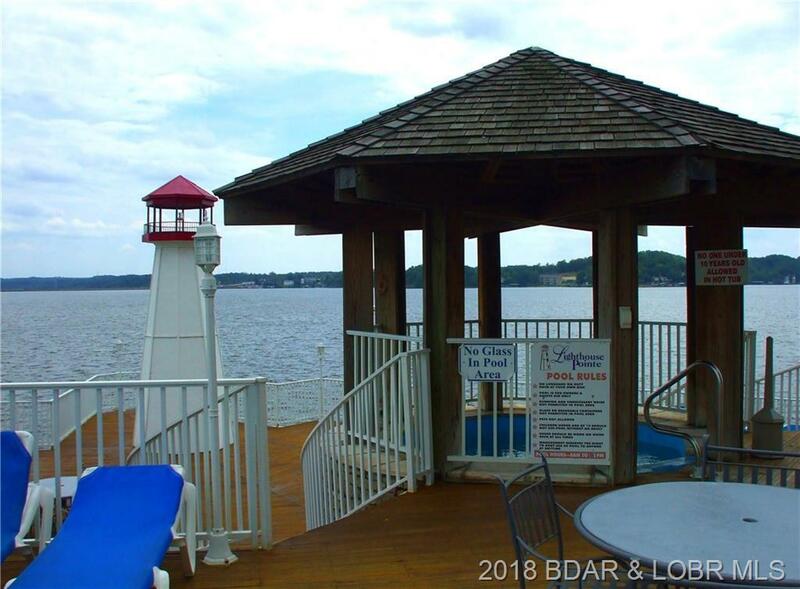 You can see your boat slip from the deck, 16'x36' with dock locker, pontoon and lift are available. 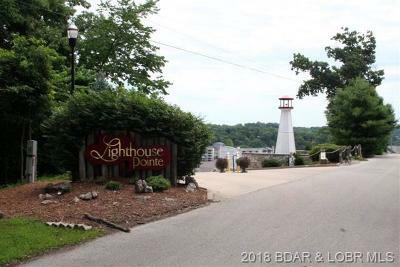 Directions: Hwy W To W-24, Lighthouse Rd Follow To Lighthouse Pointe Entrance To Bldg 6.